Description: For all your forging needs. Can also be used to drop upon someone's head. 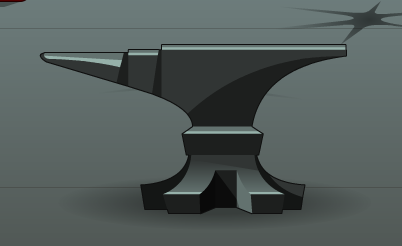 Note: Also see 8-Bit Anvil. Thanks to Msbo13 and mturf.